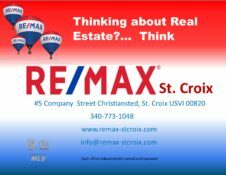 a very good site offering information on shopping, restaurants and anything you could want to know about the island of St. Croix. You will also find the print version around the island once you arrive. Also, check out the live web cams, there’s one in Christiansted on the boardwalk next to Rum Runners and one in Fredriksted on the Beach. See what’s going on before you arrive! the official Department of Tourism site. Definitely worth taking a look at!